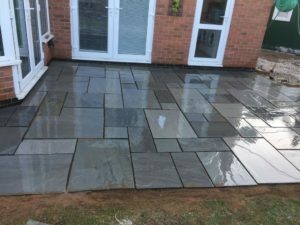 The overall appearance and value of your property can be dramatically improved with the addition of a new landscaped garden, and can be achieved for a relatively small investment. 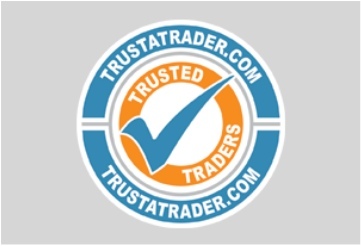 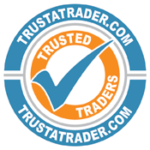 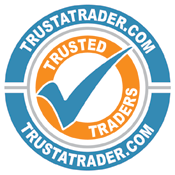 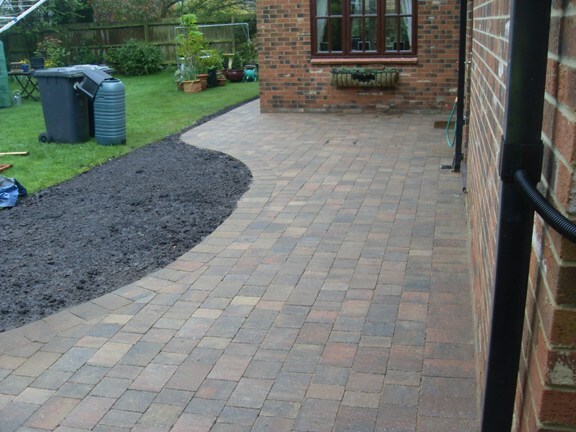 We can work with you to transform your garden into the outdoor living space you desire. 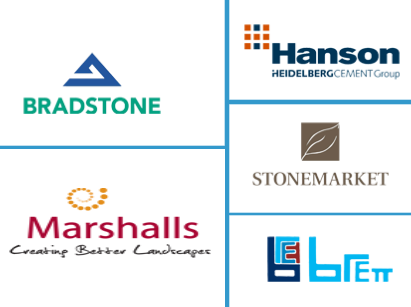 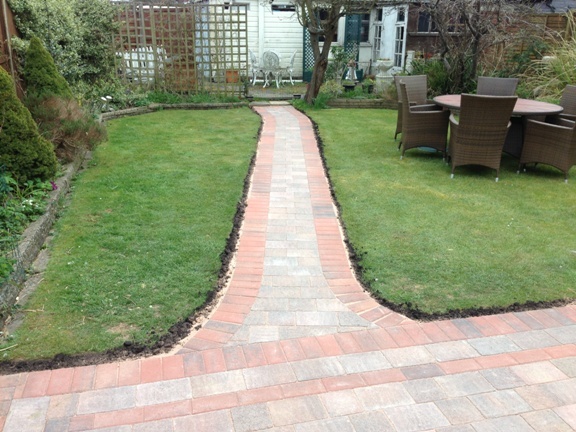 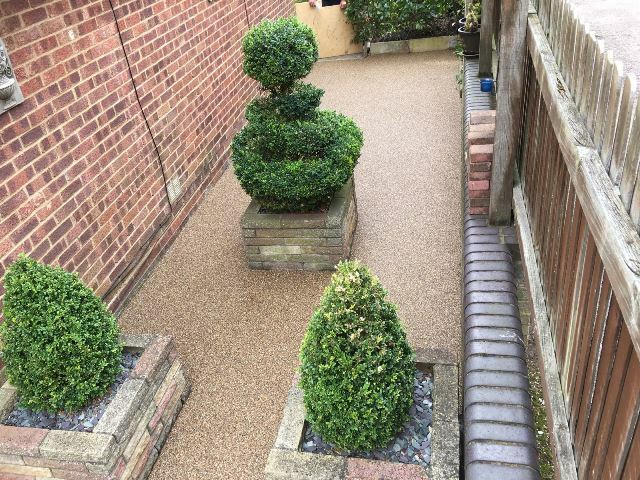 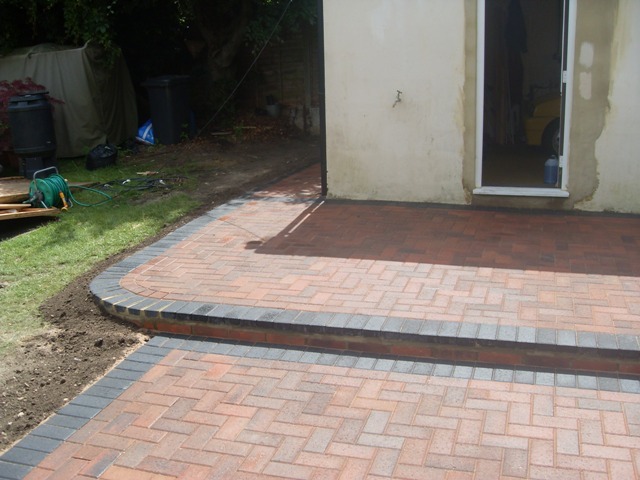 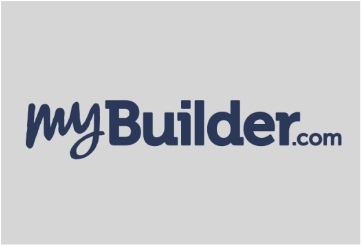 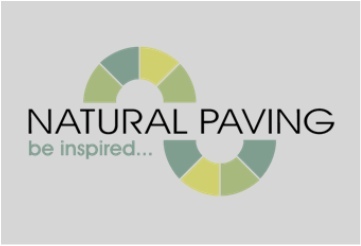 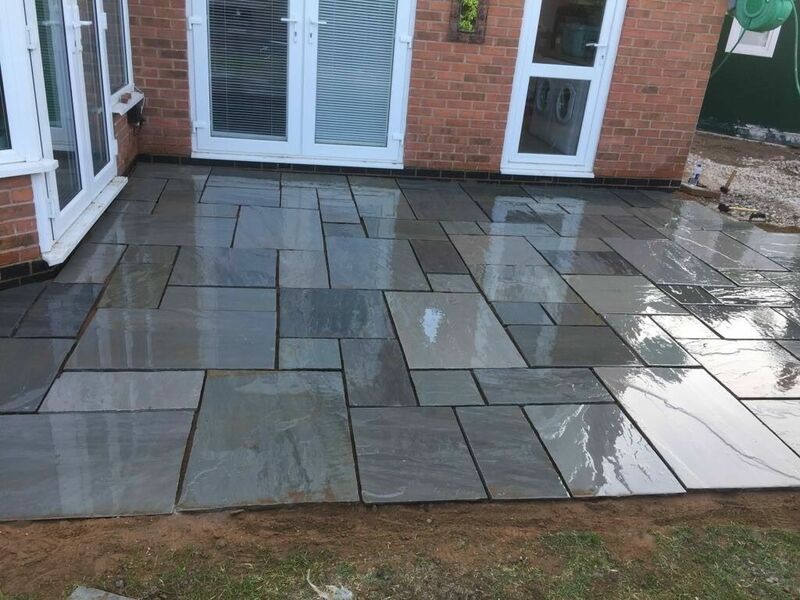 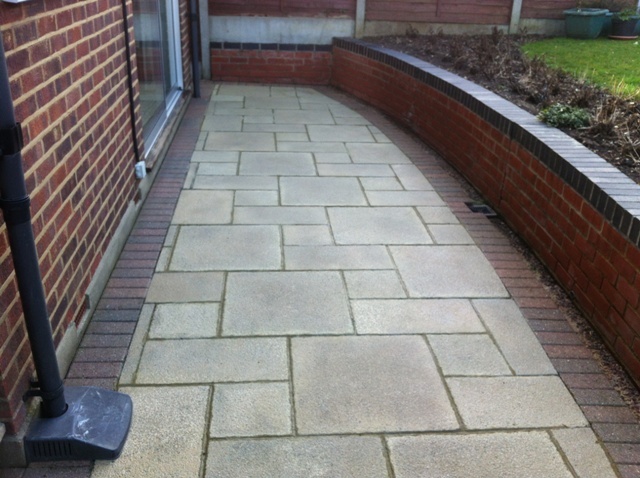 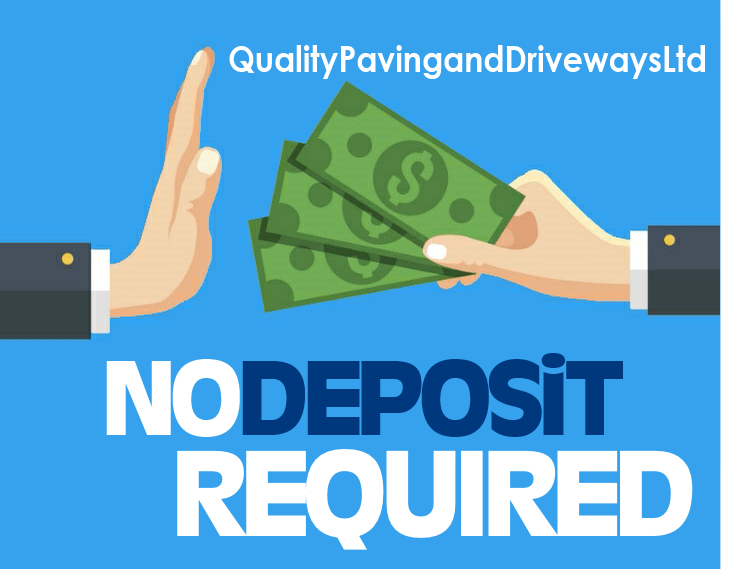 Whether it’s laying patios, paths or decking to building walls, Quality Paving and Driveways Ltd can undertake any hard landscaping project no matter how big or small.